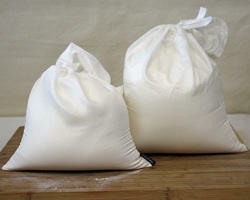 Leading Manufacturer of salt bags, flour bag, ziplock bag for household items, coffee packaging bags, plastic sandwich bag and plastic grocery bag from New Delhi. 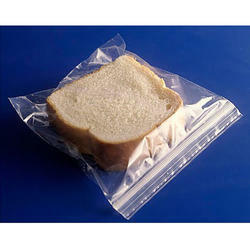 We have carved niche in the industry by providing our clients with an innovative range of Ziploc Bag for Household Items. 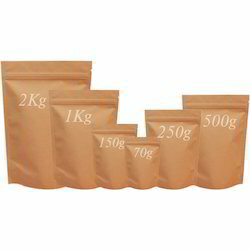 Our offered ziploc bag is manufactured from the optimum-grade material & contemporary techniques in fulfillment with the set norms of market. 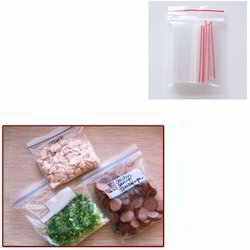 This ziploc bag is properly checked by quality controllers before supplying in the market. 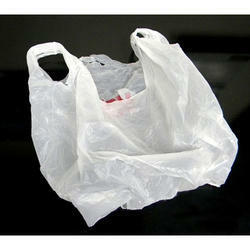 As well, customers can avail the entire range of ziploc bag at pocket friendly prices. 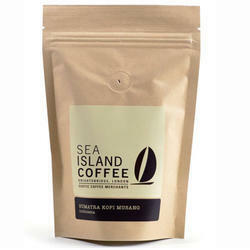 We are offering Coffee Packaging Bags. 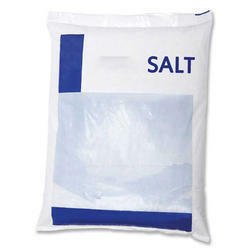 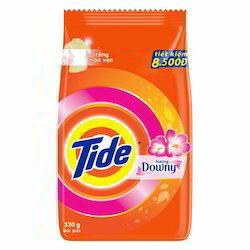 We are offering Detergent Bag.